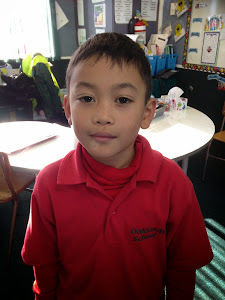 Ralph's eportfolio: Term One Writing! Uncontrollable fire destroys port hills! On 13 February 2017 a random fire started at port hills. The fire keeps on spreading through port hills destroying trees and houses. As you can see a helicopter passing by dropping big water. dust that extinguish the fire from spreading and slowing it down. During the fire David Steven crashed trying to stop a fire. He was a helicopter pilot.